 "Thanks for the best season yet, #Bonefroggers! 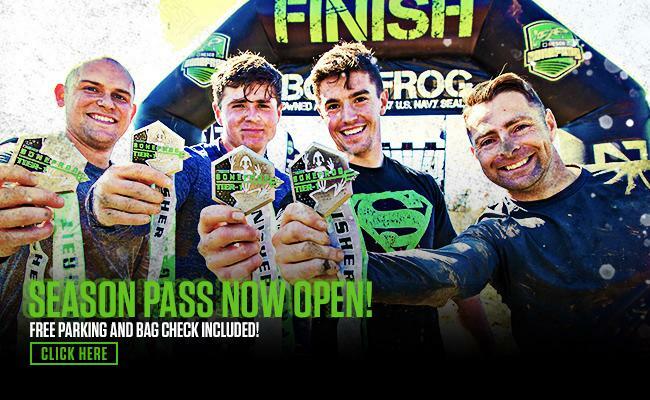 We cannot wait to see you in #2017. 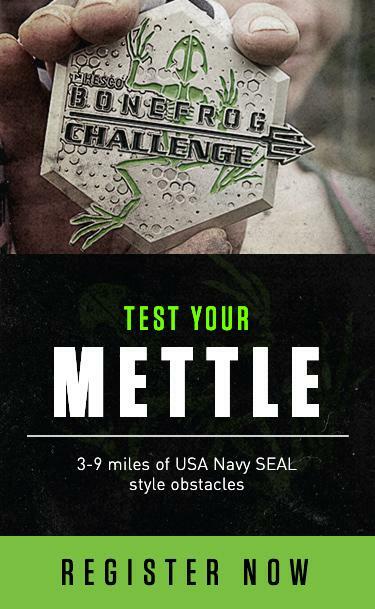 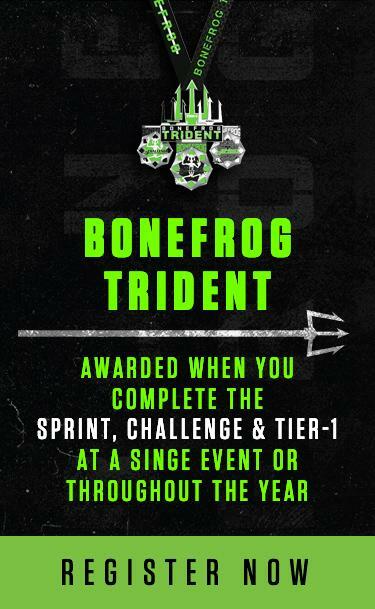 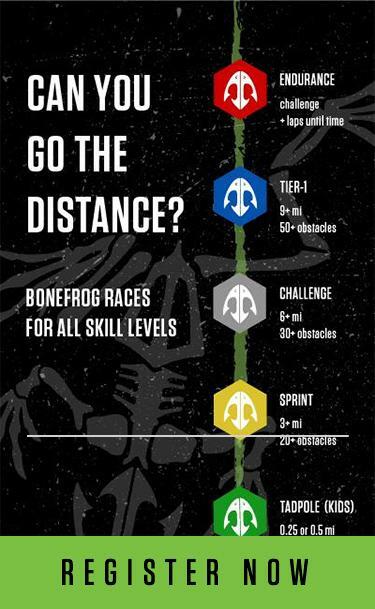 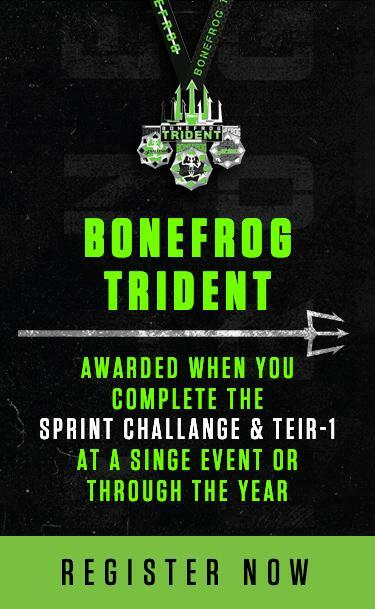 #GetAfterIt #HESCOBonefrog"
"RT if you finished the #BoneFrogChallenge in New England this past weekend! 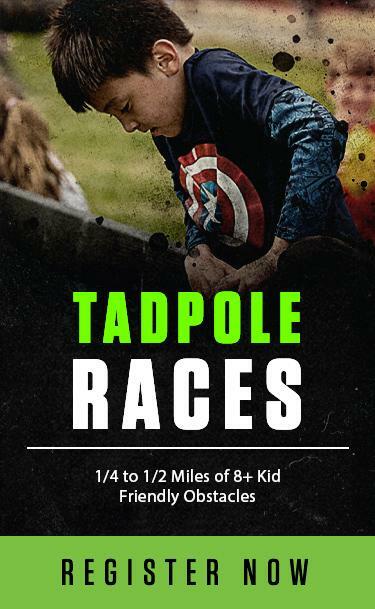 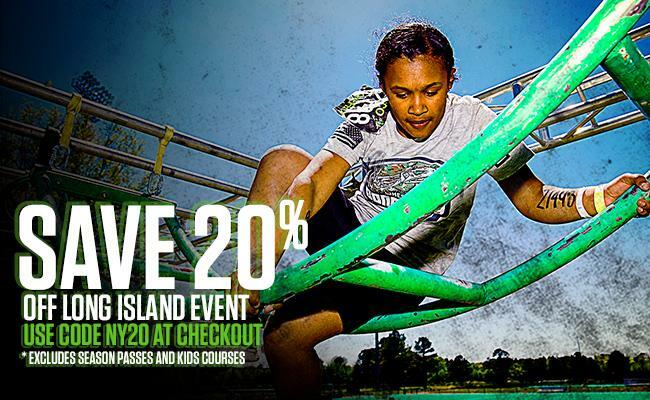 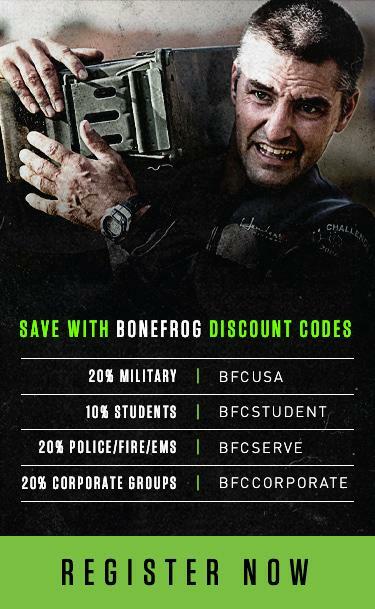 @Bonefrog"